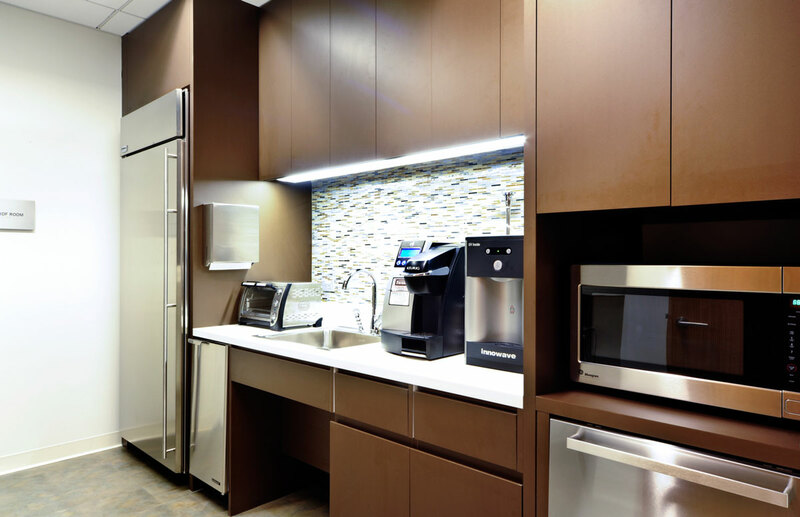 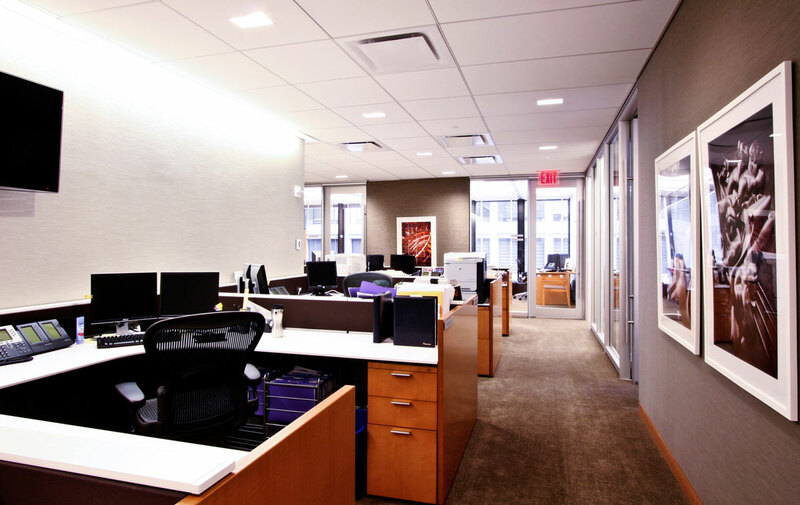 Throughout 25 years of growth, mergers, and transformations, this world-class financial firm has turned to Gallin again and again for their construction needs, a perfect example of the loyalty of the Gallin customer. 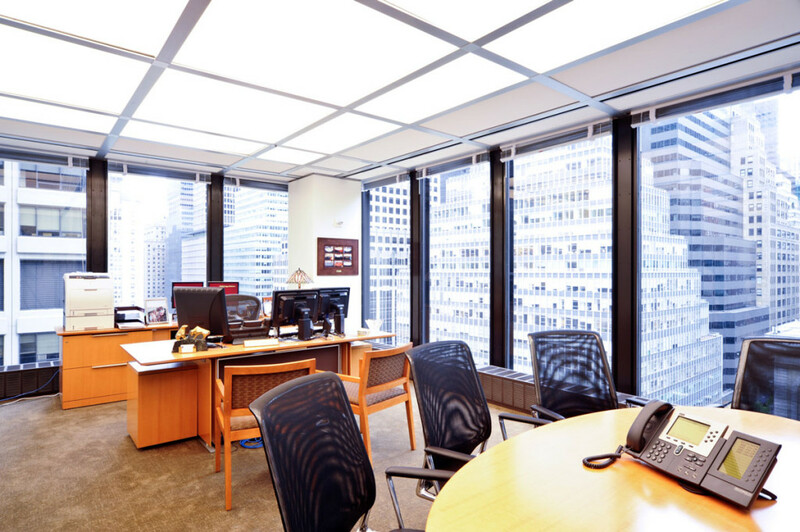 It is an on-going construction management assignment that has included multiple trading floors and executive areas. 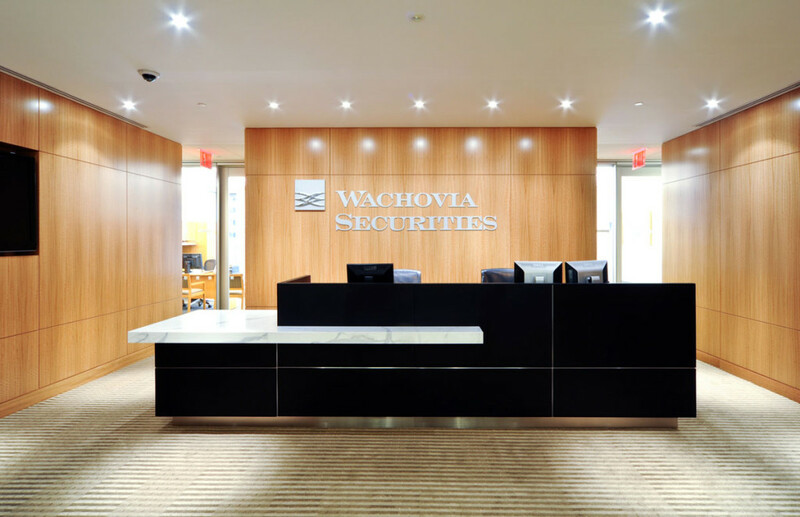 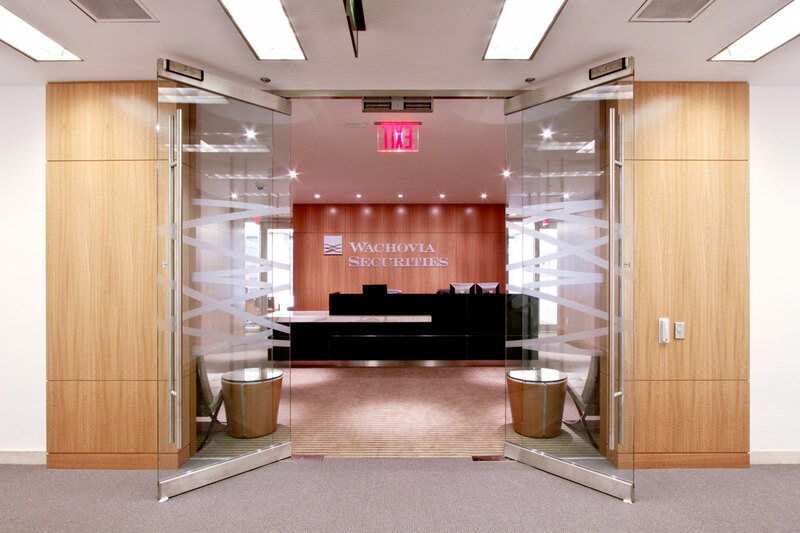 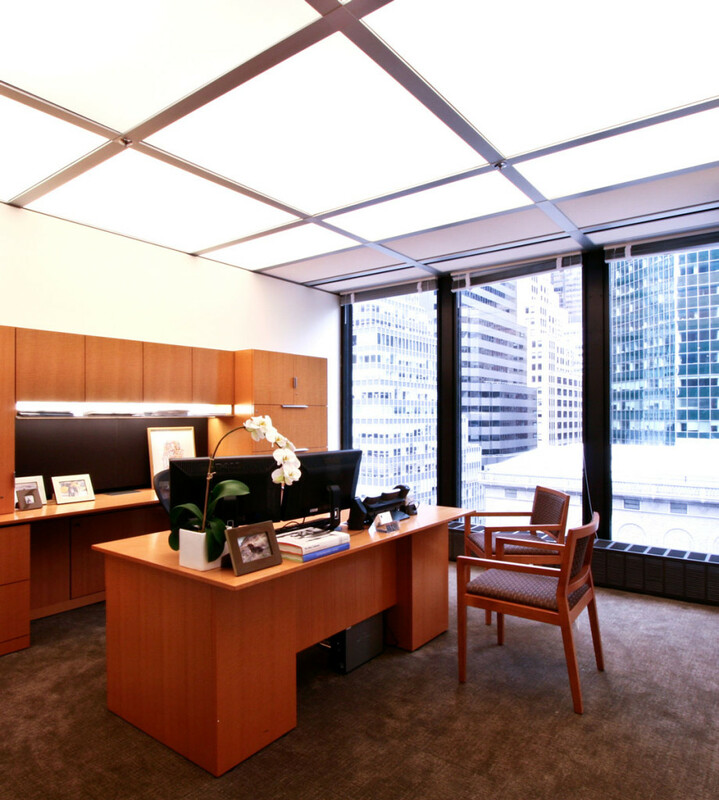 This particular 10,000 square foot build-out of a private banking space is exemplary of the Wachovia look, which includes the sliding glass office doors and eucalyptus wood that are a signature of their 375 Park Avenue location. 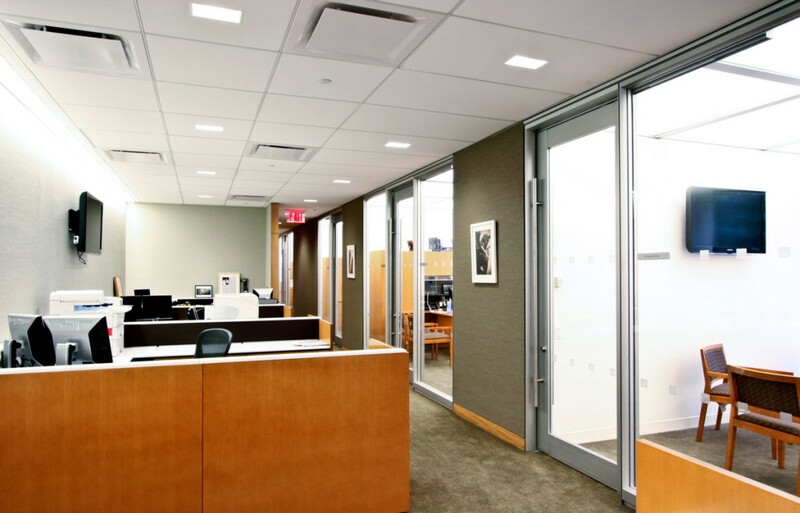 This project shows that in a landmarked building, it is still possible to achieve a clean, fresh, modern renovation while respecting, and even embracing, the historic elements that must remain in place.